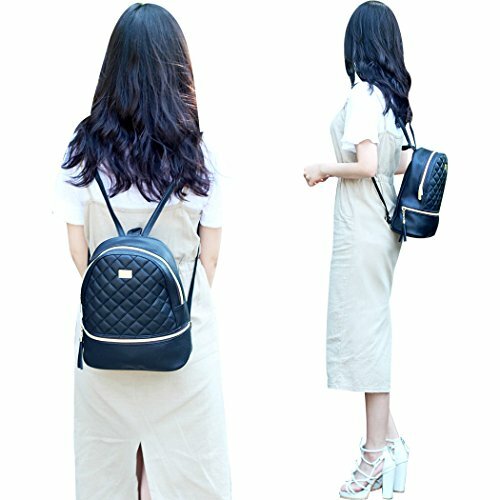 It’s Simple, cute and feminine type of small bag. 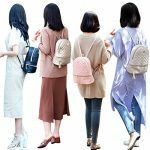 Modern design Ladies Backpacks and Travel multipurpose easy fit for shopping, promenade, and outing bag. 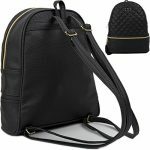 The makes for a good backpack for an everyday use. Material & Pockets: 2ea (inside:1 / outside:1). 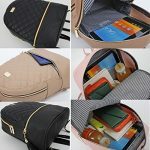 Interior pockets : One open pockets(Perfect for 10.1in tablet pc) / Exterior pockets : Front zipper pockets. Adjustable straps to fit on back over shoulders. 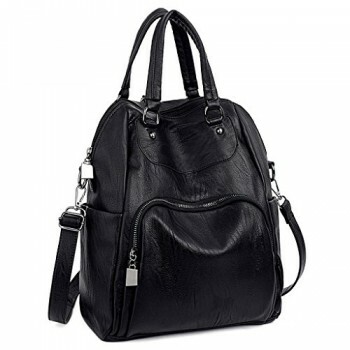 Outer material is soft high quality artificial leather with zipper closure. High Quality nylon striped Lining. 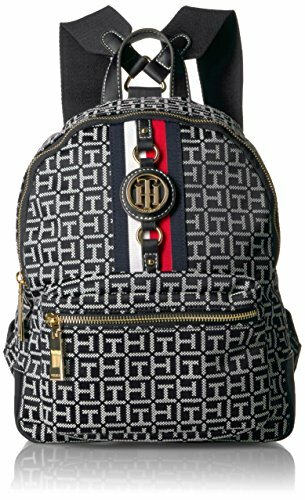 Caution: This is a fashion backpack, not a student backpack. 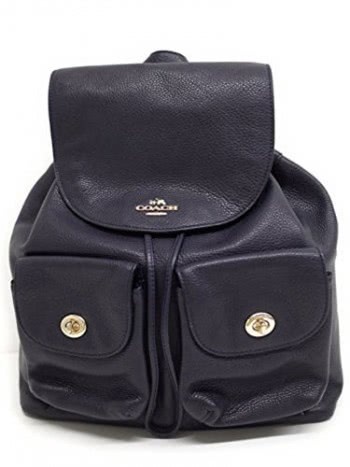 This backpack is not large enough to hold a binder or laptop. But,It’s fit enough for 10.1 inch tablet PC. 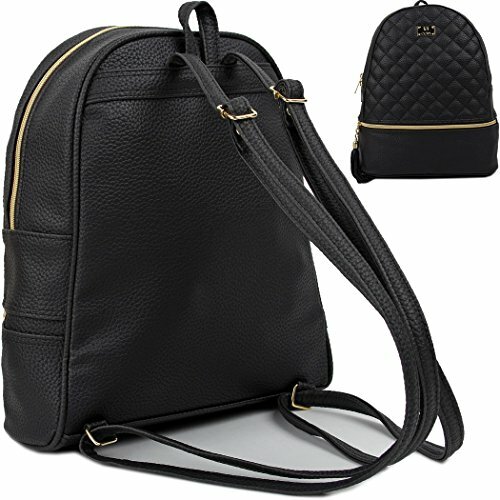 It’s Simple, cute and feminine type of small bag. (11.8in(H) * 9.5in(W) * 3.95in(D), weighs 0.76LB, Handle drop:2.2in). COPI, with a slogan of ‘be unconditionally different,’ .We are trying to be a leading company in fashion bag in the world. Through various routes, we launched the brand of Copi which has practicability as well as unique design. The brand is modern, uniquely sophisticated and offers timeless style. Copi handbags are designed with clean, classic trendy. provide accessible luxury for today’s consumer and are the perfect blend of contemporary sophistication. 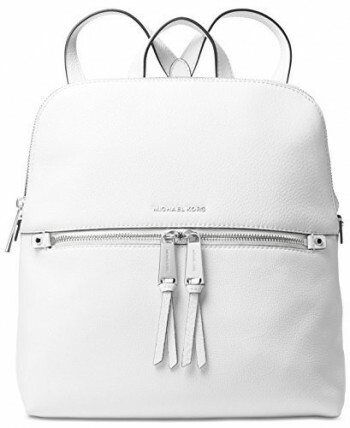 Caution: This is a fashion backpack, not a student backpack. This backpack is not large enough to hold a binder or laptop. But, It’s big enough for 10 inch tablet and I can fit a folder in it as well. 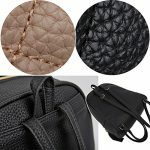 It’s Simple, cute and feminine type of small bag. (11.8in(H) * 9.5in(W) * 3.95in(D), weighs 0.76LB, Handle drop:2.2in). Artificial leather quilted backpack with zipper closure. Pockets: 2ea (inside:1 / outside:1). Interior pockets : One sleeve open pockets(Perfect for 10.1in tablet pc) / Exterior pockets : Front zipper pockets. Adjustable straps to fit on back over shoulders. This bag would probably be better to use as more of a purse when you go shopping and travel. 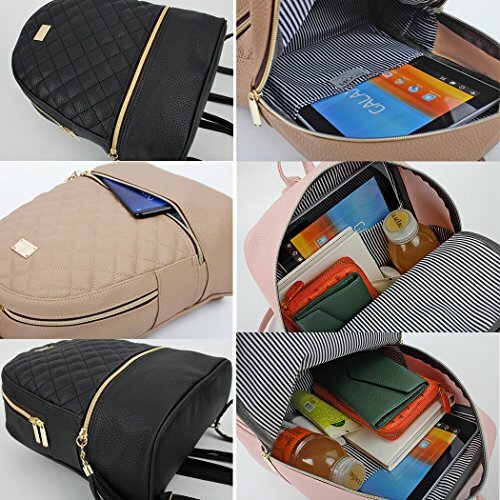 Like how the bag is small but big enough for your mini IPad, wallet, phone, some food if you need that. It’s also so stylish. 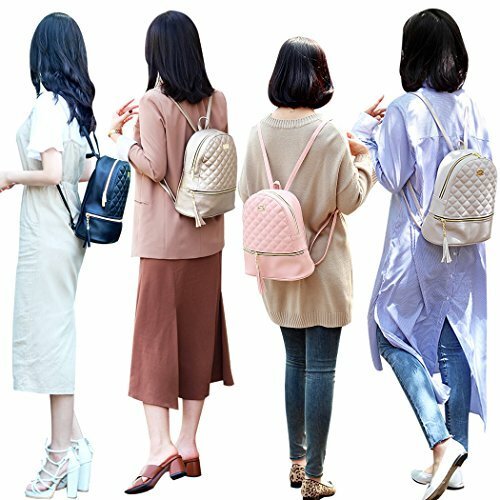 You would definitely recommend this bag. Also,It’s Perfect for a day diaper bag. The bag is very nice and is made (sewing wise) very well. 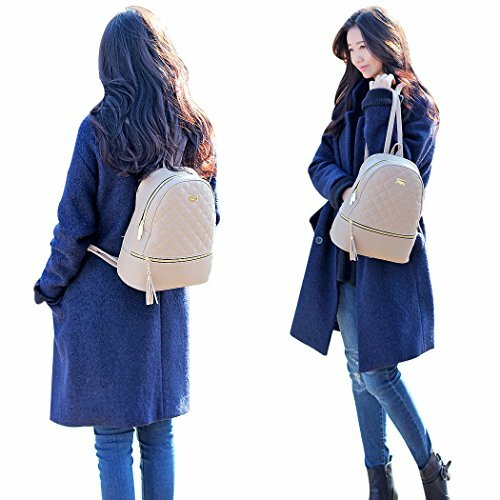 Also It is a great backpack for casual life. Material : outer material is soft high quality artificial leather. Lining: High Quality nylon striped Lining. Ultra-awesome. The backpack is perfect for day-to-day use or occasional travel, and gift for everyone. 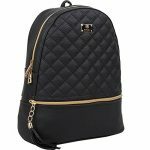 Also It’s such an awesome Daypack that you will receive many cute, compliments from your family and friends.